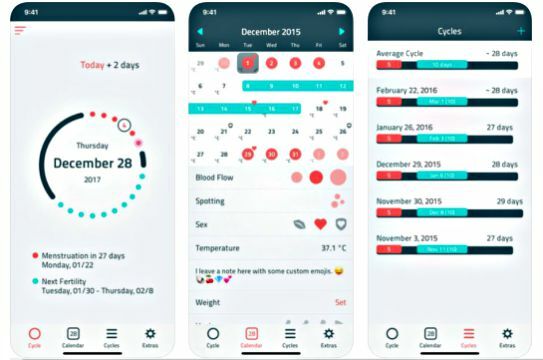 Calculates most fertile days in every cycle to gives users full view to plan pregnant. iWoman Period & Fertility Tracker normally cost USD $1.99 for purchase at Apple App Store. As part of promotional offer, the company is now giving away free download for everyone.